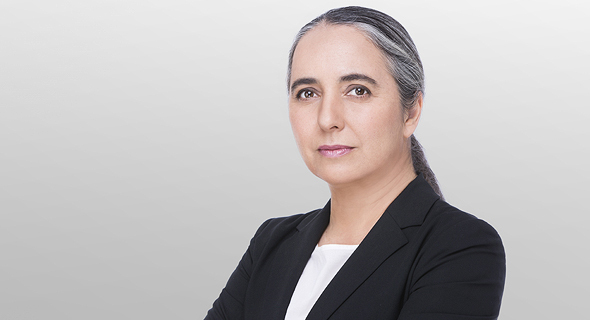 The Tel Aviv Stock Exchange’s previous ownership structure has prevented it from fulfilling its purpose, according to Israeli regulator Anat Guetta. The chairwoman of Israel Securities Authority (ISA) commented on her decision to approve the sale of the exchange to a group of international investors, which she announced Sunday. Manikay Partners LLC, Australian superannuation fund Sunsuper, Santa Monica-based Dalton Investments LLC, New York-headquartered investment bank Moelis & Company, and Denmark-based Novo Nordisk Foundation are set to share ownership of the exchange. “This allows the exchange to chart a new course as a competitive and advanced business,” Guetta said, adding that the Tel Aviv exchange will now be able to catch up with the World’s top exchanges. “The move corresponds with the ISA’s goal of developing a competitive and accessible market,” Guetta said. Manikay is set to acquire 19.9% of the exchange for around $30 million (NIS 110 million), and receive a seat on the board. The remaining buyers will each buy a 12.8% stake, but a 32.9% stake will be held in trust and later offered in direct placement to the public by the end of 2019, and ultimately they will each hold a 4.69% stake.